Scroll through gallery using arrows at the bottom of the photos. We welcome all members in our community to send in your neighborhood photos! 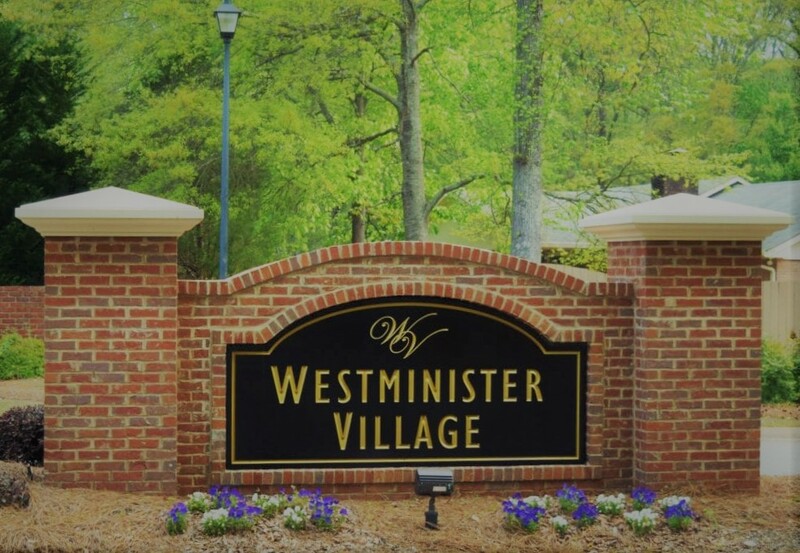 Email your photos to board@westministervillagehoa.com to have them uploaded.